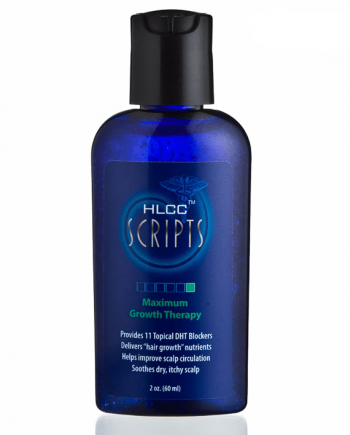 Landmark Scalp Therapy is a solution for your scalp which breaks up and dissolves sebum, a buildup on your scalp which clogs hair follicles causing the hair to die. 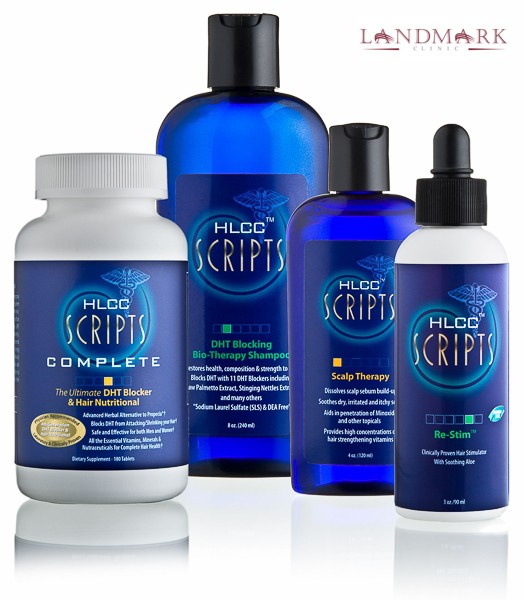 What is Landmark Scripts Scalp Therapy? 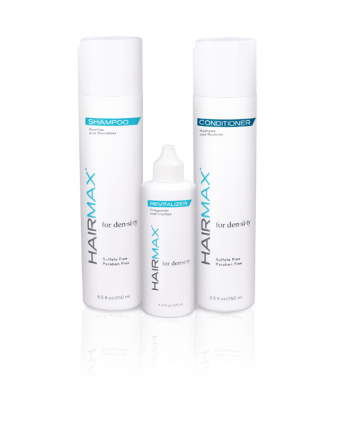 Landmark Scalp Therapy is a solution for your scalp which breaks up and dissolves sebum, a buildup on your scalp which clogs hair follicles causing the hair to die and also blocks the topical penetration of Minoxidil. 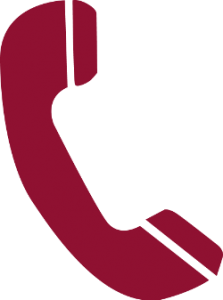 After Scalp Therapy has hydrated the outer layer and dissolved the sebum, Minoxidil in carrier solution or Maximum Growth Therapy will penetrates down to the dermal papilla. 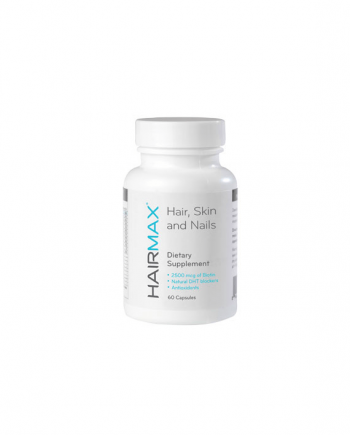 Remember, Minoxidil and Maximum Growth Therapy only works at the dermal papilla level, not on the scalp, so if it can’t penetrate it can’t work to re-grow hair. How does Scalp Therapy Work? 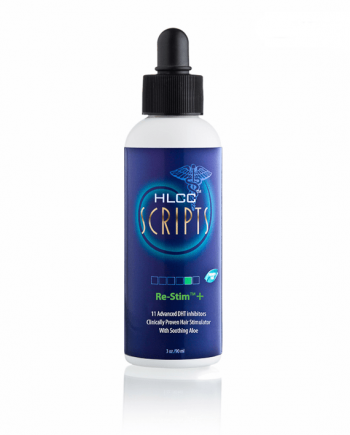 Landmark Scripts Scalp Therapy revitalizes your scalp by making it clean and removing excessive sebum oils and debris that can block the follicle, restricting new fragile hair from coming through the scalp. 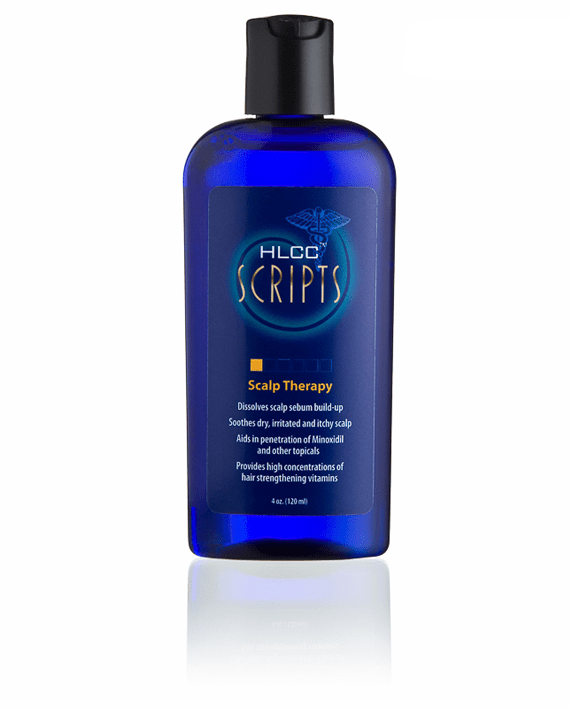 Scalp Therapy is scientifically proven and laboratory tested to work beneath the scalp surface to increase nutrient and blood flow in the root area and help dissolve excess sebum; thus creating an environment for maximum hair growth Scalp Therapy significantly aids in the penetration of Minoxidil or Landmark Scripts Maximum Growth Therapy and other Topicals helping them penetrate and work to their fullest. Shake well before using. 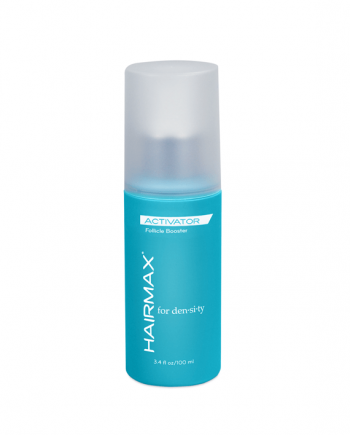 Apply 10 – 12 drops on the scalp and massage gently with fingertips into treatment area. 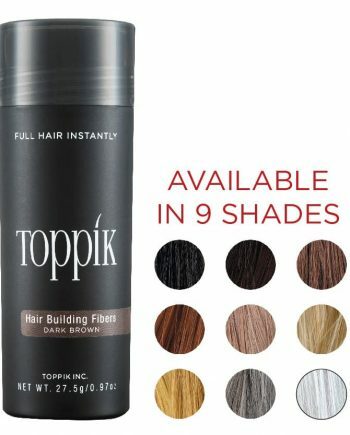 Wait 5-10 minutes and then apply Landmark Shampoo. 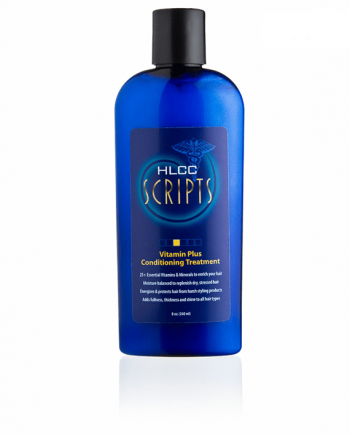 Dissolves scalp sebum build-up Soothes dry irritated scalp & stops itching Helps aid in Minoxidil and Topical penetration Provides high concentrations of hair strengthening vitamins.